You can finally stop searching! The secret to a brand message that actually engages and builds your audience is inside! Every day, we click through a mess of low-calorie content that lacks substance and value. Yet we keep clicking — sometimes for hours on end — as if we’re in search of something we can’t quite name and rarely find. After going through the content journey myself, I found that most people want their content to pique their curiosity, relate to their ups and downs, and at the end of the day, give them something valuable to walk away with. But how do you do that? Produce high-value, high-quality content with a clear message and your unique twist. It’s that simple! You can finally stop searching. The secret ingredient to content that actually engages people is right here. Before we can dive into the how-to’s of a powerful brand message, however, let’s get on the same page about what it really means. Today, buyers want to know who you are and what your business stands for, so they can decide if your beliefs align with theirs. In such a saturated online market, most people make buying decisions based on emotion, connection, and relatability. So if you want your brand to connect with your audience, you have to communicate clearly. In my experience, the best way to do that is through storytelling. 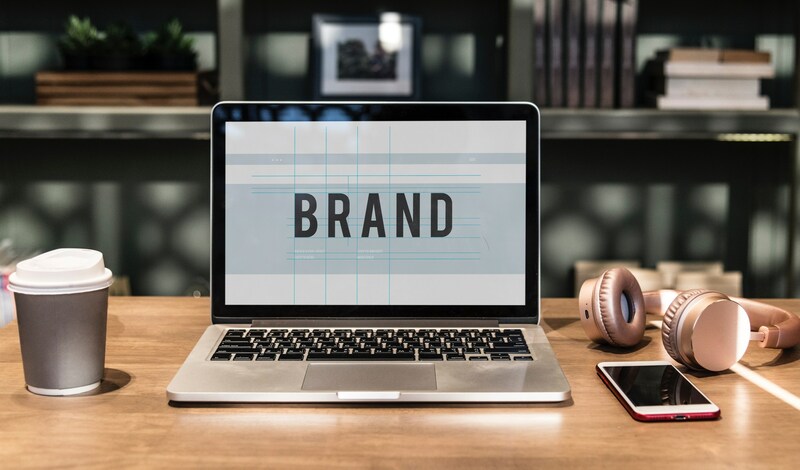 Your brand message is a clear, consistent story about your business that helps you form a deeper connection with your audience. That brand message, or story, should: explain what you do in a way that’s relatable, prove your credibility, explain your results and align your business with your audience’s wildest dreams. Put simply, your brand message makes your audience feel like you can help them achieve their dreams. The biggest mistake I see business owners and entrepreneurs make when crafting their brand messages is skipping over their personal experience! Your personal experiences — your work history, your education, your natural talents, the way you see the world — are what make you the expert. Those moments are what brought you here and gave you something to say in the first place. Yet it’s the part most entrepreneurs discount and exclude. By infusing your brand message with your heart and soul, you’re making it 100% absolutely unique. NO ONE else in this world can have your perfect blend of personal experiences, and that’s exactly why your audience needs you! The more openness and vulnerability you share with your audience, the more opportunities you’re giving them to relate to you. And the more they relate to you, the more they know you, like you and trust you. That, my friends, is the magic of our secret ingredient. It gives your audience a chance to see themselves in your journey. In the beginning stages of my speaking business, I struggled with creating a brand message that was both clear and relatable. I worked with coach after coach, tried online training programs and brainstormed enough content to fill a website – but still no brand message. Then, one day, I set everyone else’s opinions aside, and I really thought about it. What kind of message would make me click that button? A true one. A vulnerable one. A story that inspired me to dream bigger and do better. So I decided to get real. I took the most painful moment of my life and just started talking about it. By sharing how I overcame my challenges, I became the beacon of hope for people who wanted to overcome similar challenges. I had forged a powerful connection in a very real way. That connection led to a book, which led to a speaking career, which led to a TV show — and the list went on. I had figured out my brand message: It was the personal story within me that was so strong it inspired action in others. And it was right in front of me the whole time. By now, I hope you can see the overall goal and purpose of a brand message. But what about the nitty-gritty? How do you actually sit down and write it? What are your audience’s aspirations? The closer you come to figuring out exactly what your audience wants from you, the closer you are to becoming their solution — and their first choice. Next, you need to identify their problems. What’s standing in the way of their aspirations? Why aren’t they there yet, and why can’t they get there on their own? How can you help them cure their pain and get what they want? Here’s where you get to drive your story home. Tell your audience exactly what problems you can solve, as well as how you can deliver the results they so desperately want. What life event lead you to the answers they haven’t found yet? Now, my friend, you gotta prove it. No one likes to invest their time, money and trust — and then jump in without a net. Figure out how to quantify or qualify your results with numbers, analytics, data, testimonials, etc. A business that takes the time to prove their success is 100% more trustworthy than a business that doesn’t. Ultimately, your answers to these questions should explain to your audience why they should choose you and not someone else to lead them on their journey.